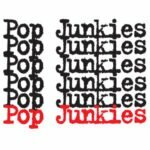 The Pop Junkies have been entertaining audiences on the west coast of Canada for over two decades! 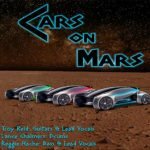 They are one of Vancouver’s premiere dance bands that perform songs from the 60’s-90’s to the current rock, country and pop hits of today. All of the band members are seasoned musicians who have been playing high level gigs for many years. You can be guaranteed a top notch professional performance from the Pop Junkies.